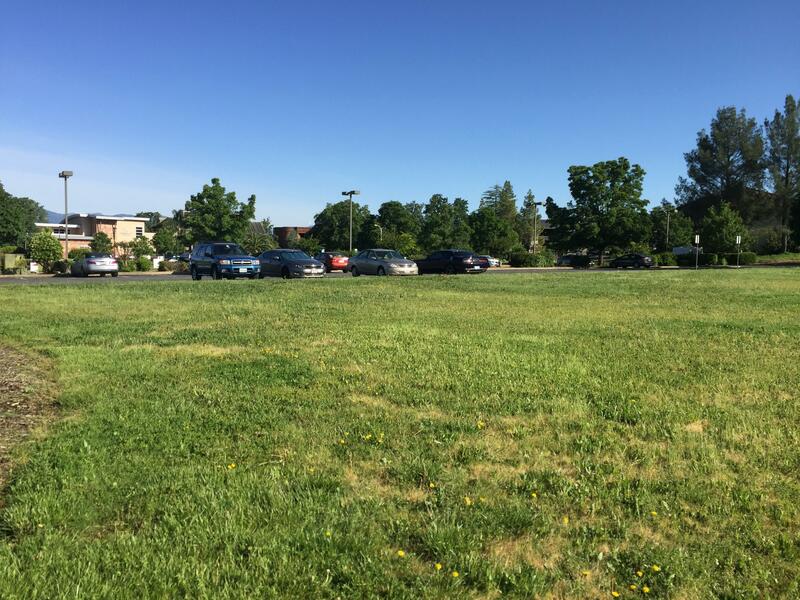 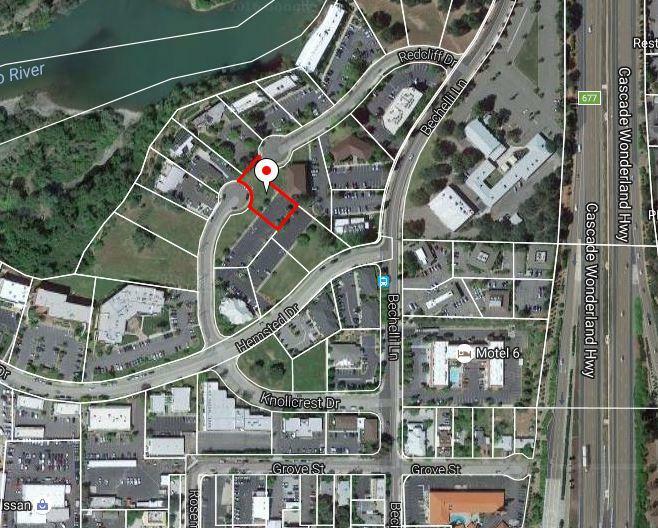 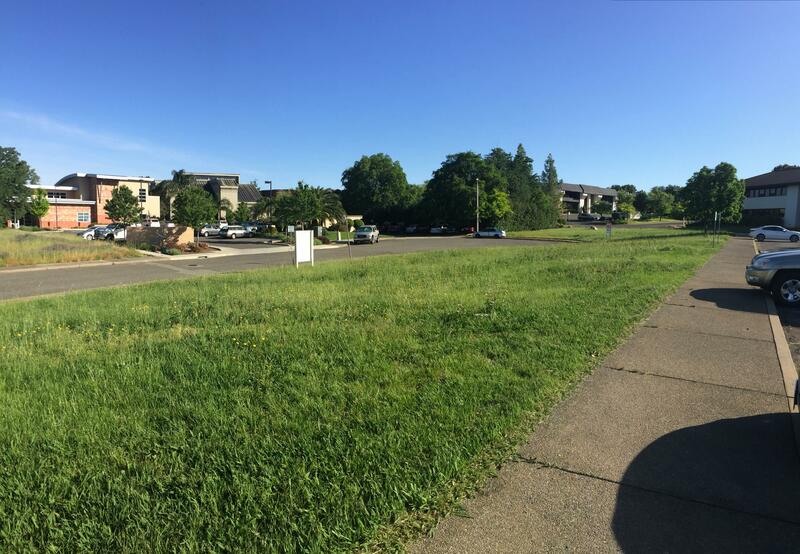 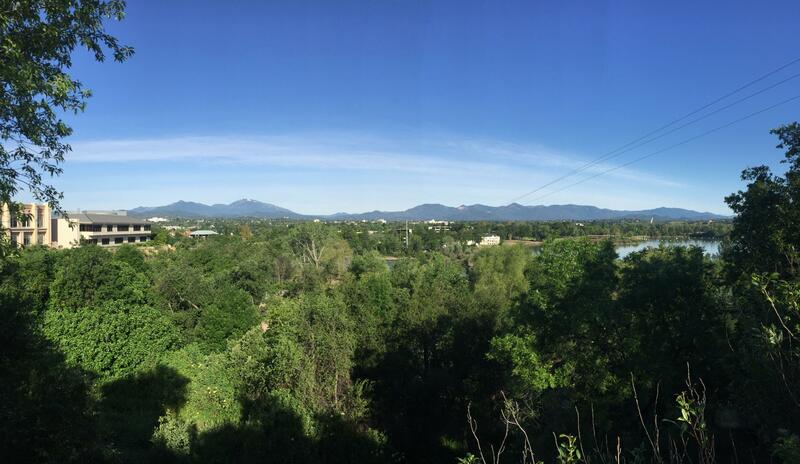 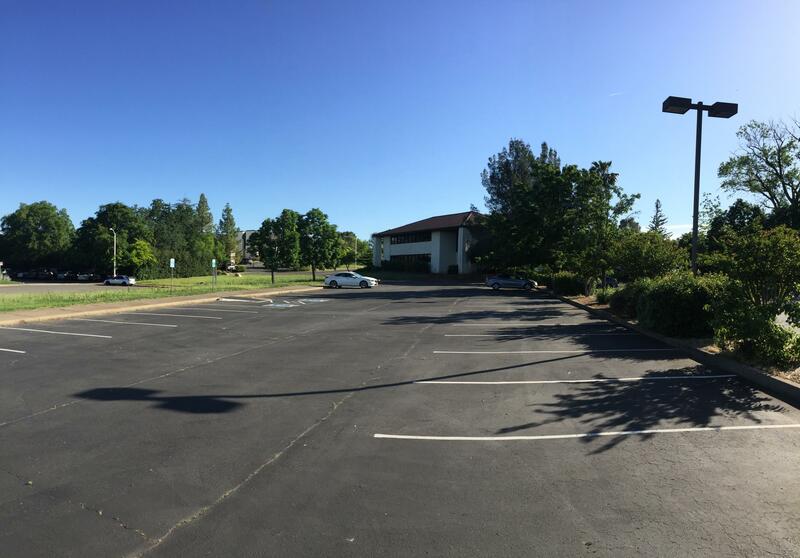 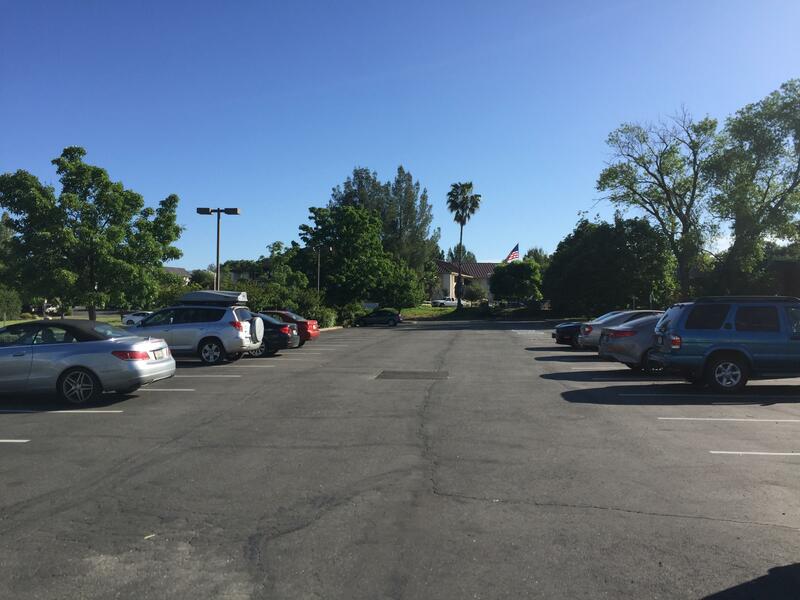 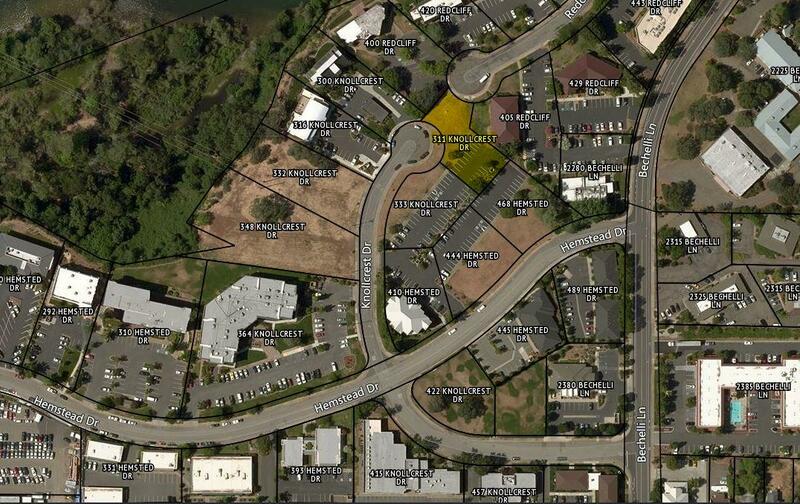 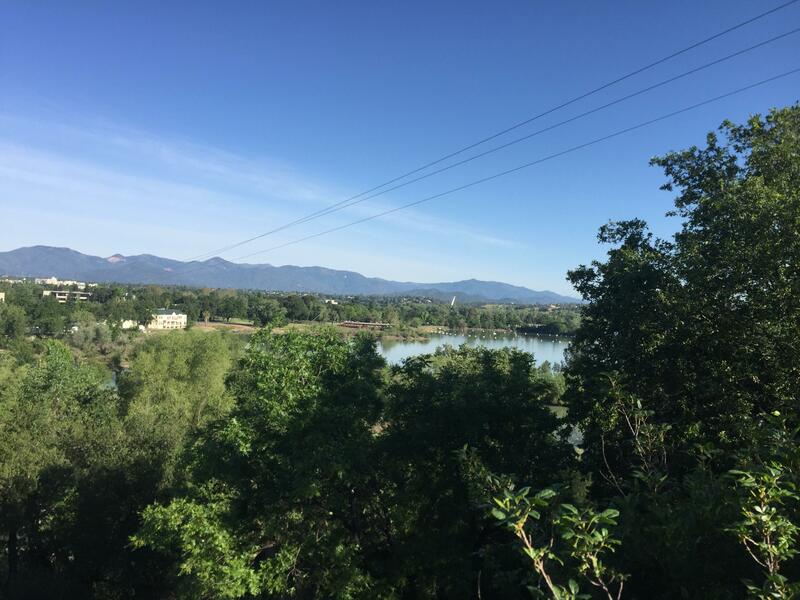 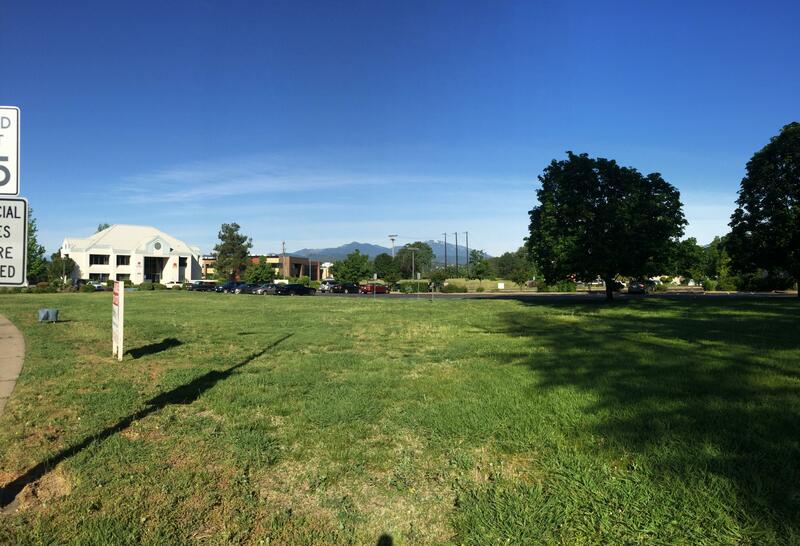 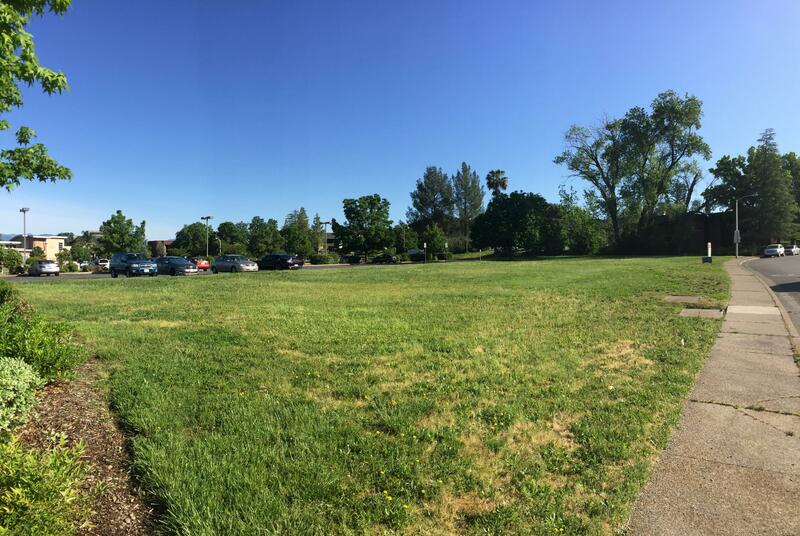 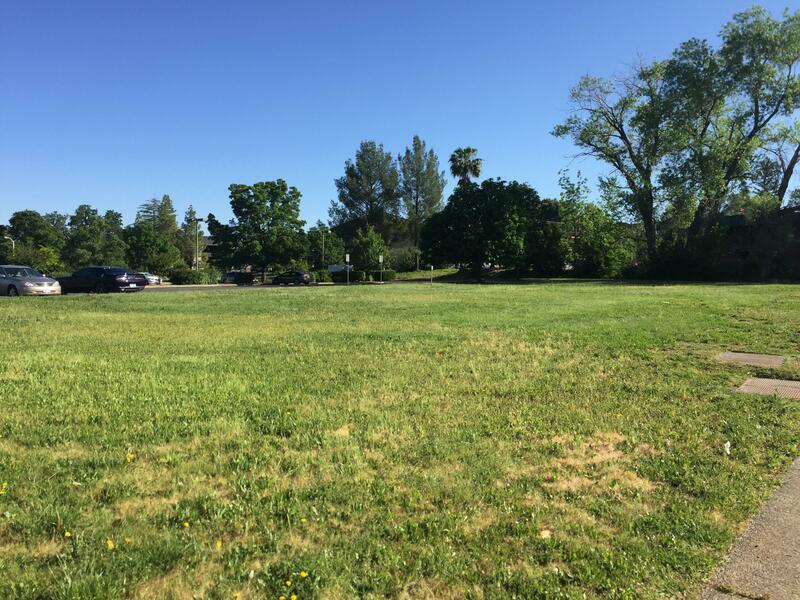 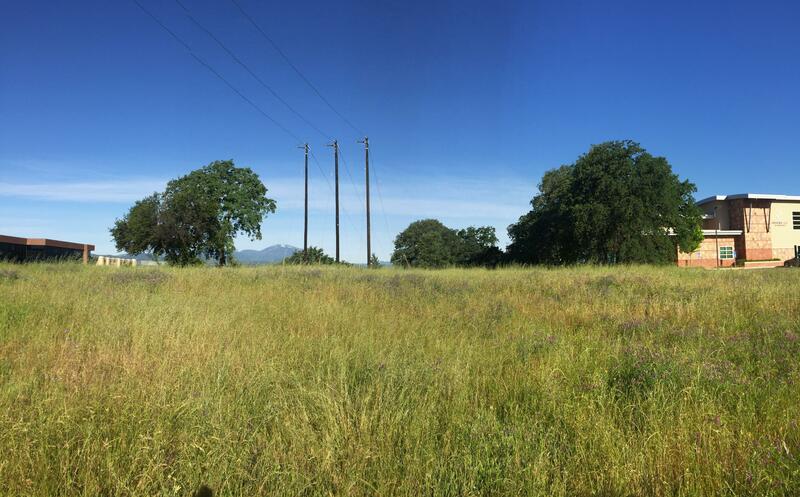 One of the few commercial parcels available in Redding. 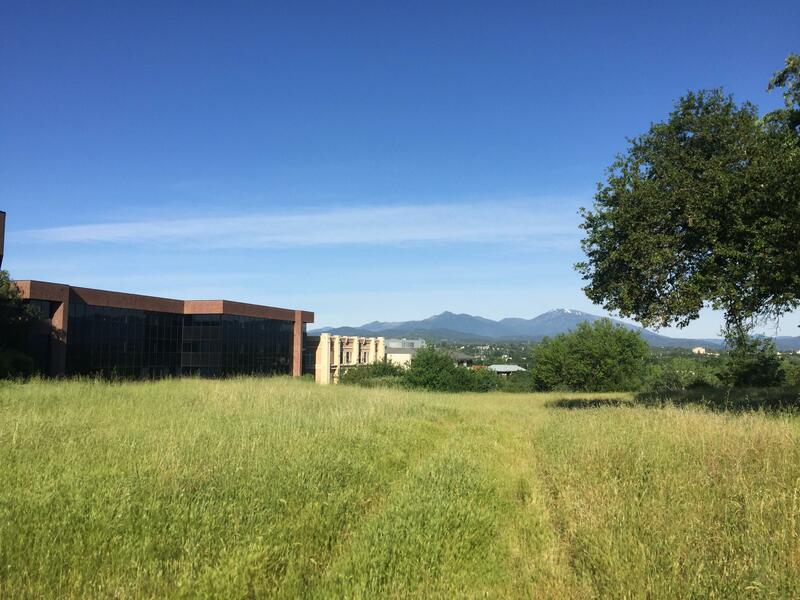 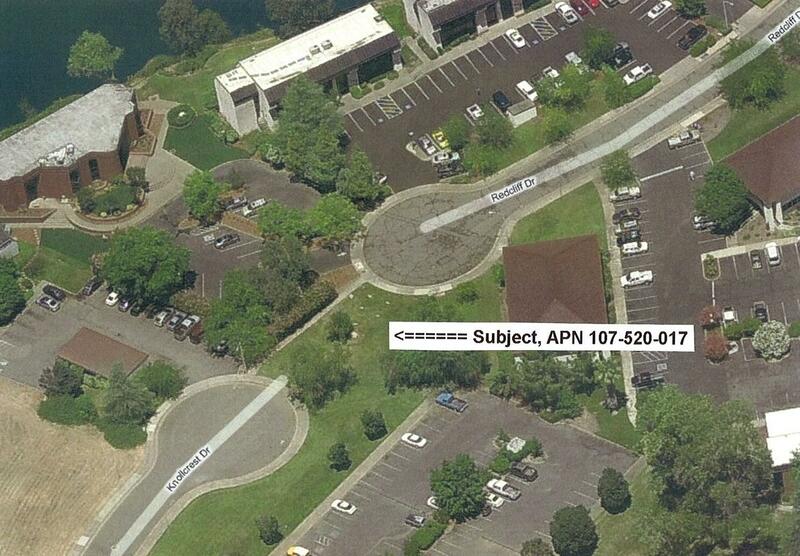 Centrally located in Redding's first business parks. 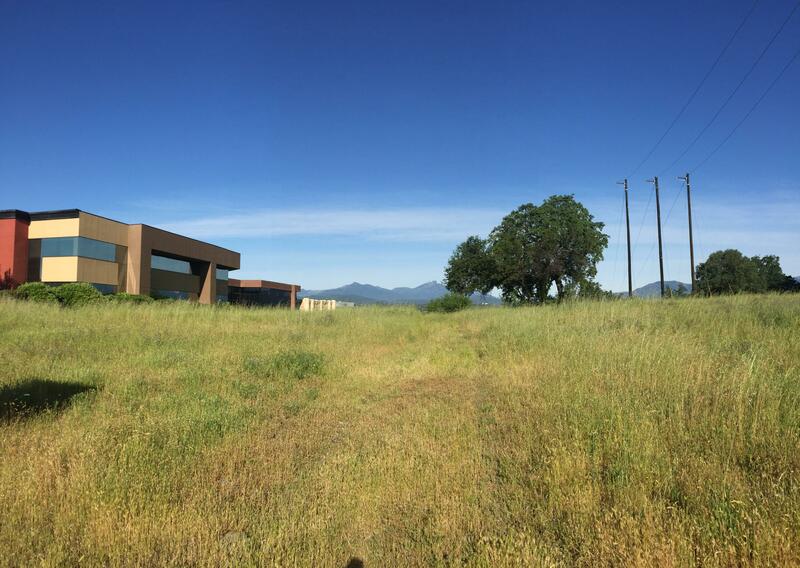 Design the building for exactly your use and specifications.